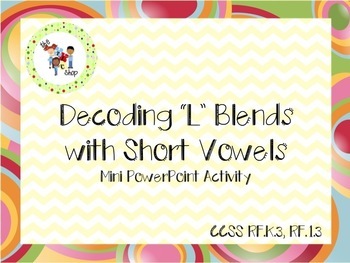 A quick, simple and engaging PowerPoint activity you can use to reinforce L blend decoding with short vowels. 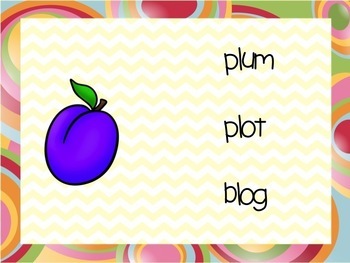 12 multiple choice picture tasks are included (students must choose the word that matches the picture). 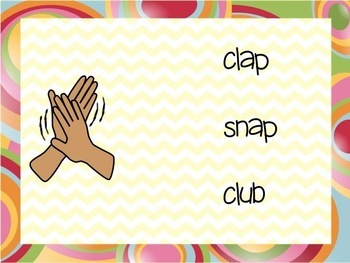 Click to reveal the answer!